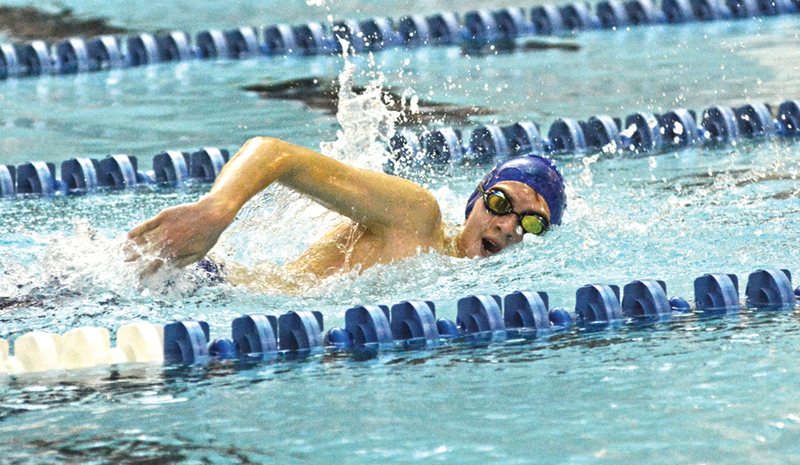 McNary’s swim team keeps growing. After being late to the first week of practice for taking two trips from the high school to the Kroc Center, Celtics head coach Casey Lewin had to go to McNary athletic director Scott Gragg and get a bigger bus. McNary will enter the season with at least 60 swimmers, including 20 freshmen, which is twice as many as the Celtics normally have. Lewin was also impressed by the focus he’s seen from the team since practice began on Monday, Nov. 13. Two of McNary’s top girl swimmers are already out for the entire season. Senior Marissa Kuch, the 2016 Female Greater Valley Conference Swimmer of the Year as a sophomore, is still dealing with the same back pain that caused her to miss the end of her junior campaign. Senior Sarah Eckert, who led the Celtics at the GVC Championships last season, finishing fifth in the 500-yard freestyle and eighth in the 100 butterfly, tore her ACL. Returning for the Lady Celts is senior Haley Debban, a three-sport (volleyball, swimming, track) athlete at McNary who placed eighth in the 100 breaststroke at the district meet last season. Emily Alger and Alyssa Garvey, who along with Debban and Eckert, finished fourth in the GVC in the 200 free relay, are also back. Lizzie Bryant, Emma Garland and Kylie McCarty, who swam on the sixth place 400 free relay team with Alger, return as well. Bryant also tied for seventh in the 100 backstroke last season. Lewin also expects twins Bella and Alex Beard, who are both strong club swimmers, to make a splash as freshmen. 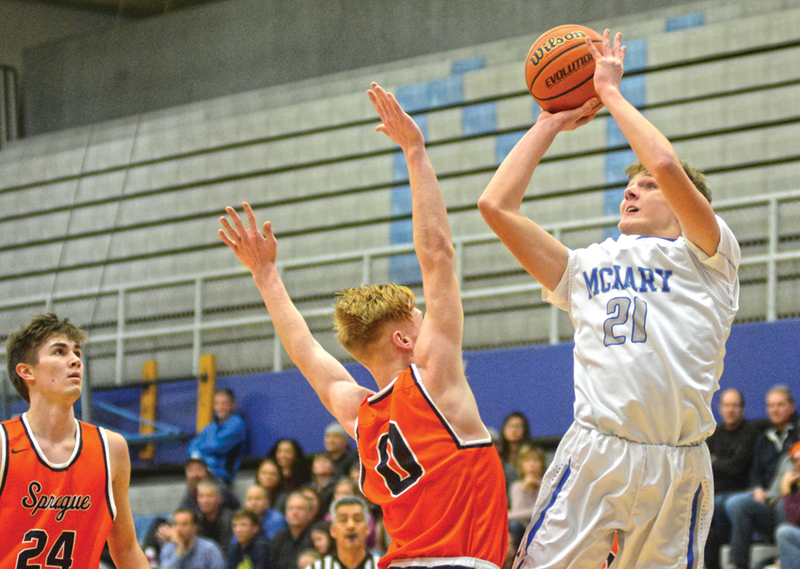 Senior Grant Biondi leads a McNary’s boys team that should be much improved. “It’s great watching my team throughout the years grow,” Biondi said. Sophomore Kyle Hooper, who finished sixth in the GVC in the 500 free as a freshman, returns. Brock Wyer and Harrison Vaughn, who swam on the fifth place 200 medley relay with Biondi are also back, as are Jabez Rhoades and Wyatt Sherwood, who were on the sixth place 200 free relay team. Sherwood, Vaughn and Hooper also swam on the 400 free relay squad that took seventh. McNary opens the season on Thursday, Nov. 30 at 3:30 p.m. in the Kroc Center against Forest Grove. McNary graduated all five starters off of last season’s basketball team that reached the sweet sixteen for the third year in a row. Luckily for head coach Ryan Kirch, the Celtics return two players who would have probably started on most teams in seniors Chandler Cavell and Lucas Garvey. Kirch also liked what he saw from the new crop of players this summer, when five different guys scored over 20 points in a game. McNary’s size comes from two 6-5 juniors—Noah Hudkins and Boston Smith. The Celtics have also added Riccardo Gardelli, a 6-5 senior exchange student from Italy. Senior Andrew Jones, who has put on muscle in the offseason, played varsity last year and will be counted on more this season. “Guys like Andrew and Chandler and Lucas have been around long enough that I think they understand the expectation and they’ll do a good job leading,” Kirch said. Junior guards Alfredo Villareal and Griffin Oliveira, two swing players last season between JV and varsity, have also impressed Kirch. Senior Daniel Zwemke and junior Jacob Jackson will also be counted on. Defense and sharing the ball will again be staples for the Celtics. Kirch expects the Greater Valley Conference to be just as tough as it was last season. Sprague returns four starters, including Teagan Quitoriano, co-GVC Player of the Year and a first team all-state selection. West Salem senior Kyle Greeley, the other GVC Player of the Year, is also back along with two other starters. McNary opens the season Thursday, Nov. 30 at home against Grants Pass at 7 p.m.
Donald Eugene Denlinger passed away Nov. 15. 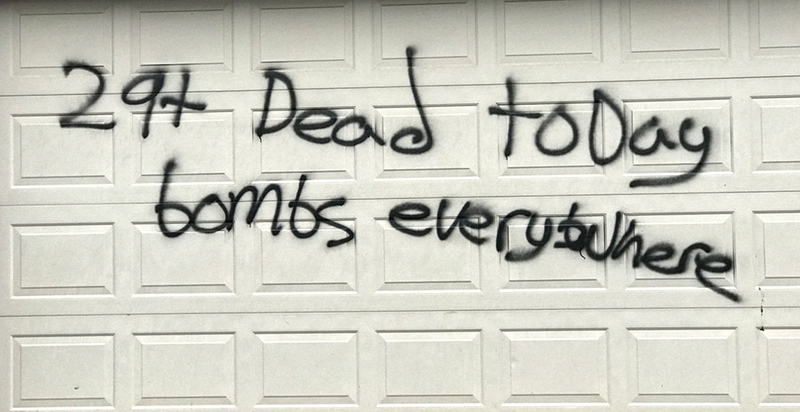 He was 86. Denlingler was born August 28, 1931. 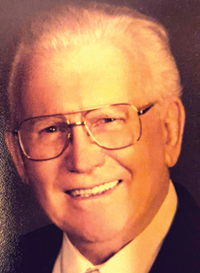 He is survived by his wife of 35 years, Tyrene; daughters Debbie (Scott), Rebecca (Jerry), Sarah (Tom), and Michal (Mike); stepchildren Troy (Karla), Trinisha (Rod), and Tregg (Shanna); 17 grandchildren, and 12 great-grandchildren. 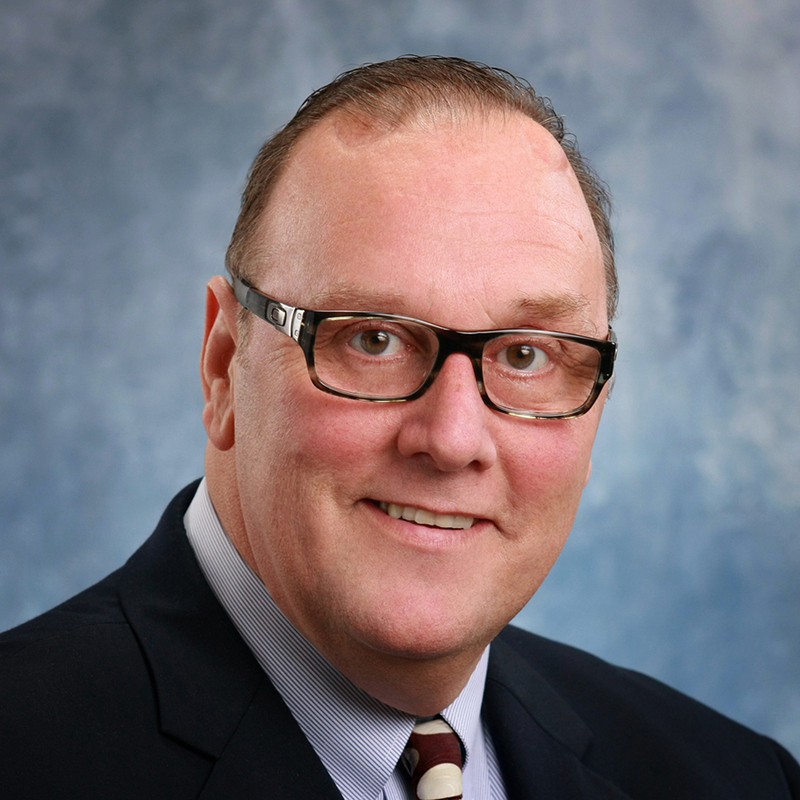 He is also survived by his first wife, Marilyn, mother of his daughters; his sisters, Janet and Jean. He was preceded in death by his parents and his sister Joy.